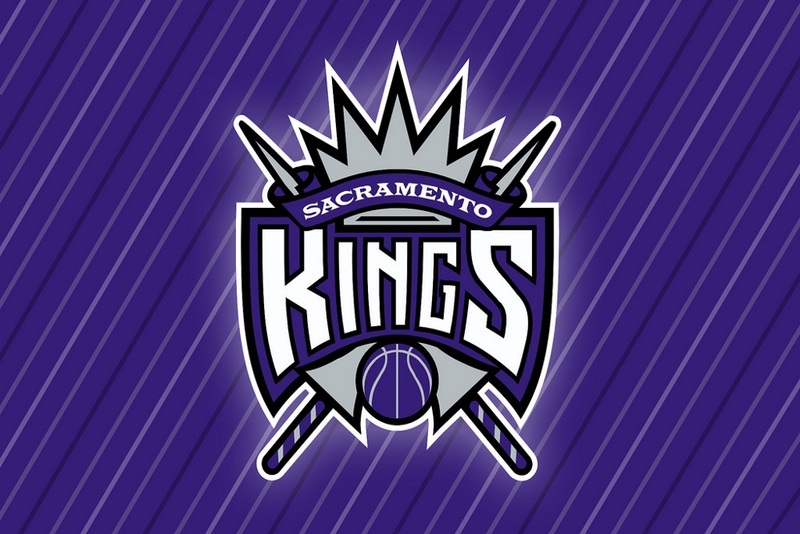 The Sacramento Kings teamed with Nike to develop an augmented reality application called the Kings + Golden 1 Center. The application was made as a part of Nike’s new eight-year contract to the NBA and as a way for fans to better connect with the teams outside of the games. Through the application, a user can take virtual pictures with members of the basketball team and preview the new jersey Nike developed. When a user selects the uniform, the outfit gets worn by basketball veteran, Garrett Temple, who also explains the new look. A user can also customize the new jersey as they wish and can even take a picture of it hanging on their wall. The application works on iOS and Android mobile phones that have augmented reality capabilities.